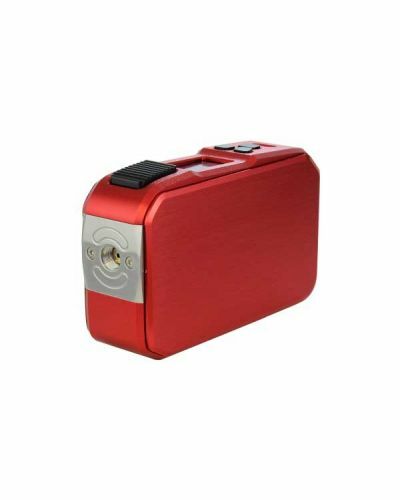 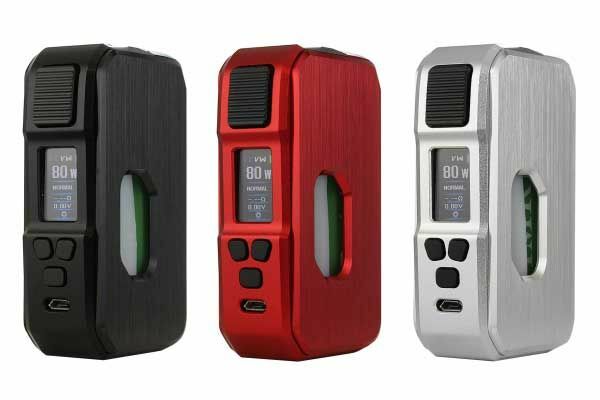 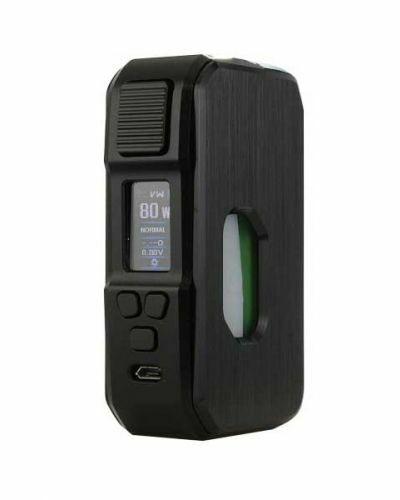 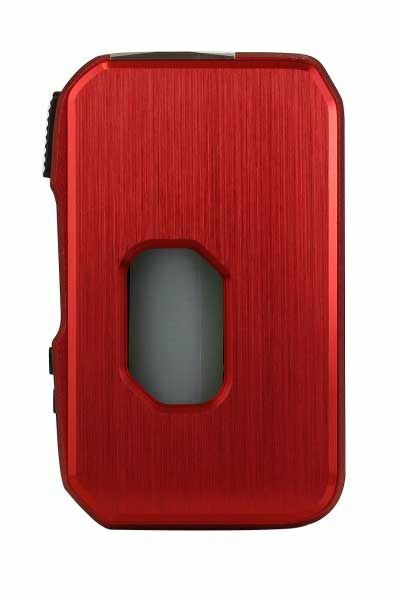 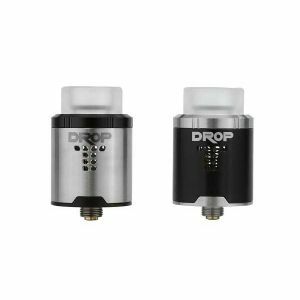 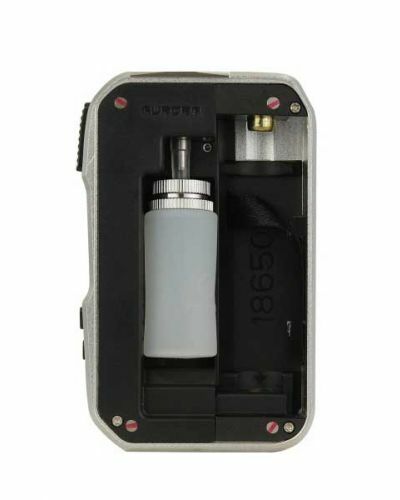 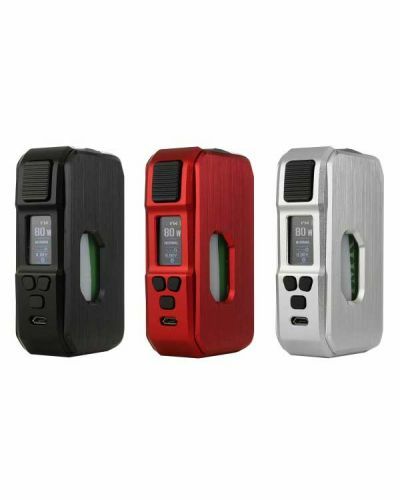 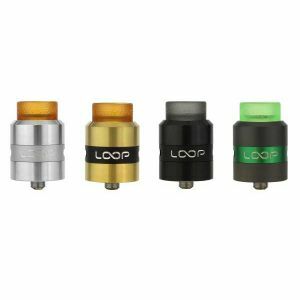 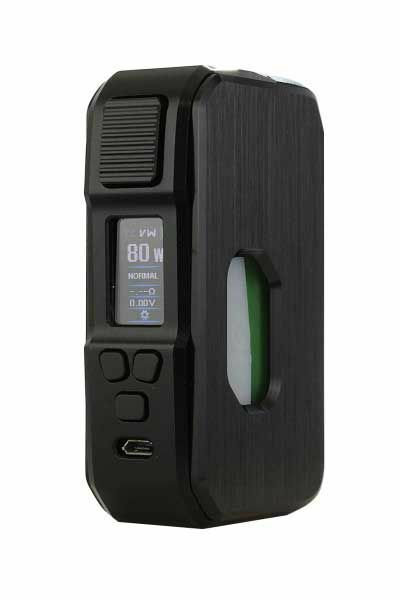 HCigar Towis Aurora 80W Squonk has been added to your cart! 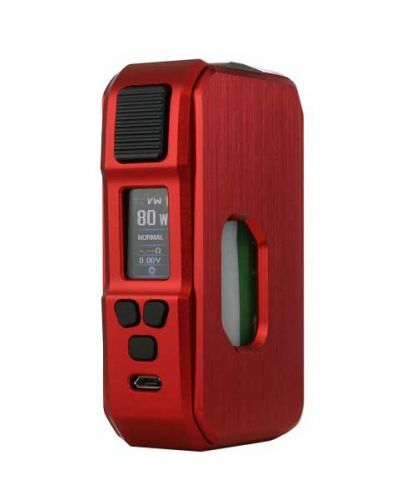 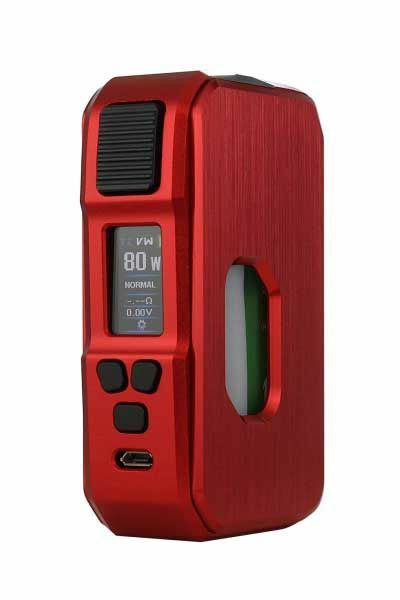 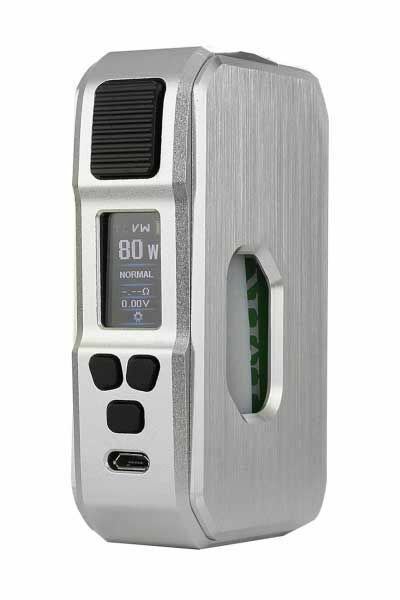 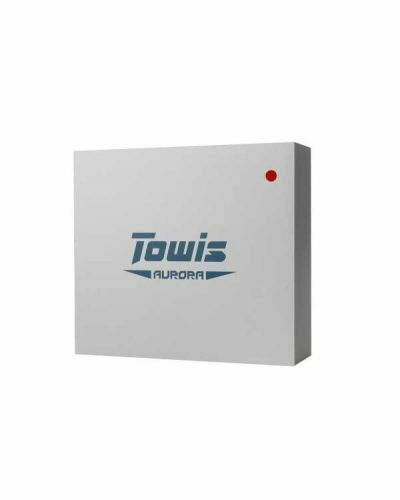 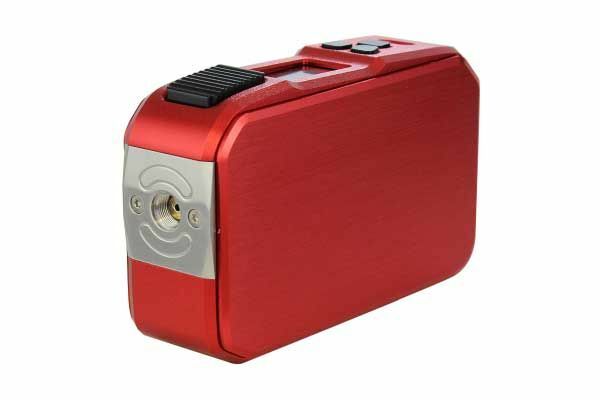 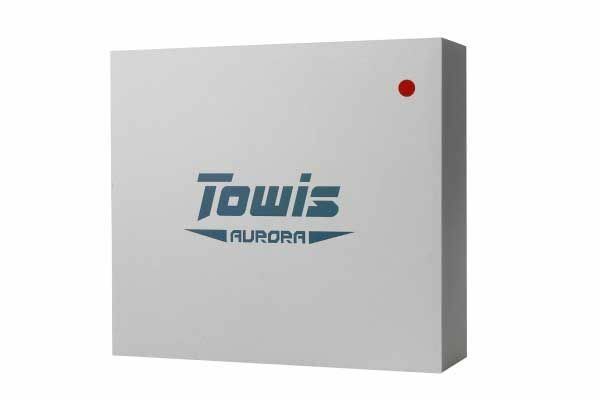 HCigar Towis Aurora 80W can be powered by an 18650, 20700 or 21700 battery, reaching 80 watts! 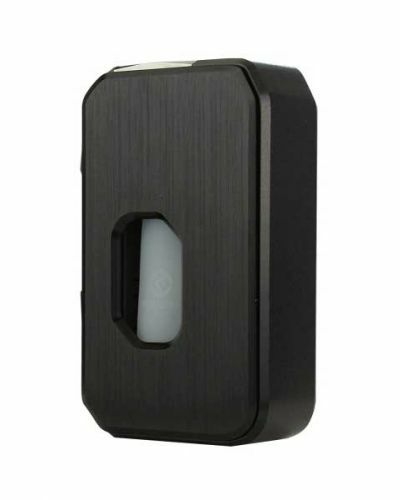 Squonk mods tend to have the bare minimum functionality but not the luxurious HCigar Towis Aurora 80W Squonk! 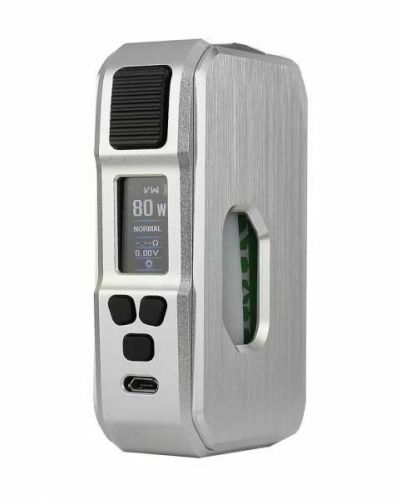 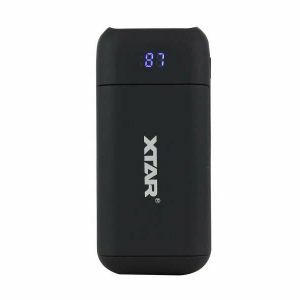 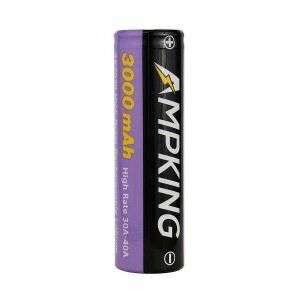 It can be powered by an 18650, 20700 or 21700 battery, reaching 80 watts! 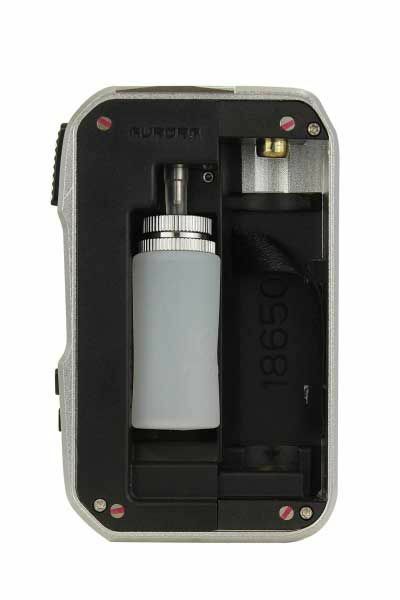 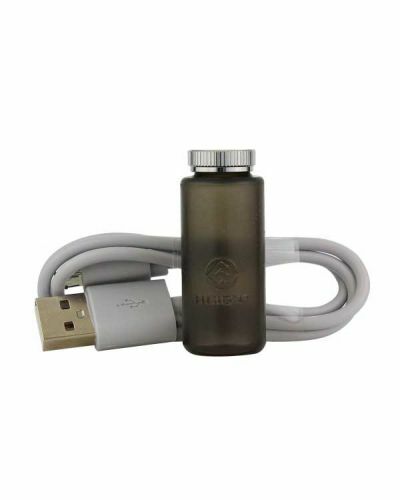 It also features an intuitive interface and 0.96” color display. 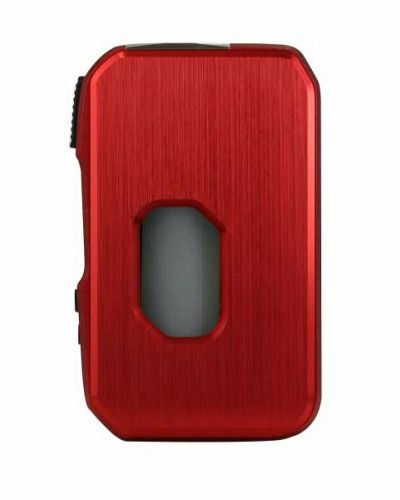 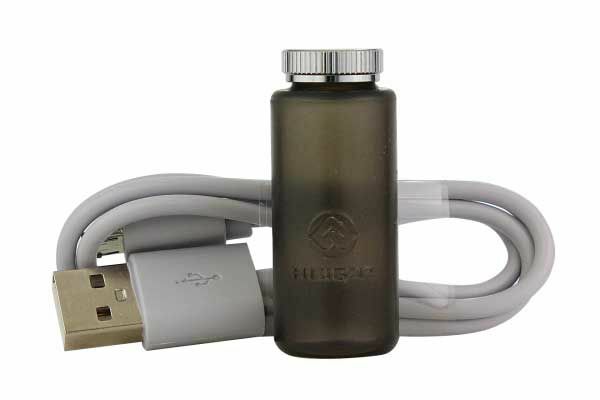 Its large squonk bottle window is perfectly placed and shaped for comfort. 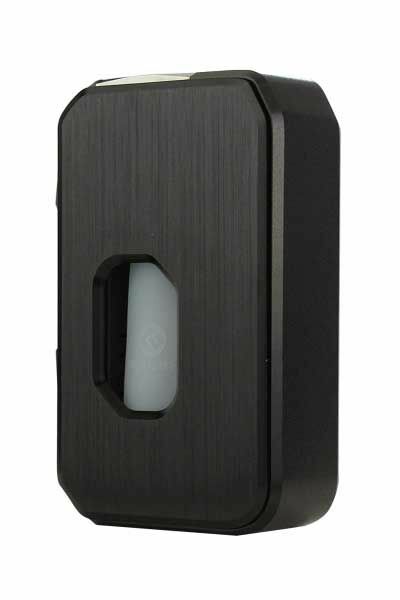 The HCigar Towis Aurora 80W is the only squonk mod worthy of your favorite squonk RDA!